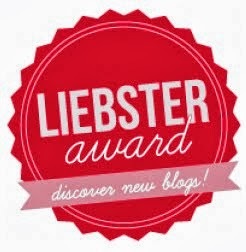 Grownup Fangirl: Liebster Award Nomination! We've been nominated by This Girl Reads A Lot for the Liebster Award. You have to answer 10 questions posted to you by your nominator and then post ten questions to your nominees! Here's the questions I was asked! 1.What got you into blogging?/Why'd you start blogging? Amber: I started blogging after I had a really.. REALLY rough birth experience. I used it as a coping mechanism for everything I was going through. That turned into a product review blog, which turned into a book blog... and that's where you are now. (Hopefully on purpose but if not I hope you stay a while!) I went to school for mass communications (journalism) so this is right up my alley and I heart it.. like. a lot. Kameron: I started blogging once Amber found my book fan-page account on Instagram and asked me if I were interested. I jumped on it ASAP and never looked back! This list is way too long and goes on and on and on...so...sorry...not really sorry. Amber: The Mortal Instruments, The Infernal Devices, anything by John Green, Vampire Academy, Bloodlines, anything that lovely lady Lauren Destefano writes (she's so awesome), The Winterhaven Series by Kristi Cook, I recently fell in love with Sabrina Elkins and Jonathan Cook - so you should check them out, too.... and of course I really love projects I've worked on in some way: In A Hearbeat Series by Teodora Kostova, The Fires of Providence series by Dawn Jayne, and Flightless Series by Keri Neal. Kameron: This seems like some kind of sick torture. The kind where they try to get information out of me that I don't have. But if I HAD to pick some, I'd swing towards The Mortal Instruments and The Infernal Devices series by Cassandra Clare; Room by Emma Donoghue; The 5th Wave by Rick Yancy; The Secret Star by K.C. Finn. Amber: "Don't Just Exist. Live." - Teodora Kostova, In A Heartbeat. Why? I actually had this on my dorm room wall in college as a reminder that life is short after losing my high school boyfriend to an accident. Then, I saw it in her book and well.. the rest is history. 4.What is one thing besides books you cannot live without? Amber: Well. I'm going to give you the three I've worked on in some way because shameless self plugs are FUN. Kameron: I am VERY mainstream with my books, so I'll probably recommend ones you've already read. First, In The Shadow of Blackbirds by Cat Winters; second; Gone by Michael Grant; third, The 5th Wave by Rick Yancy. Amber: Is it weird if I say nacho cheese? Probably. Okay. Nacho cheese. Kameron: Chicken Fettuccine Alfredo. I really like it, guys. Amber: Usually in the bath or at night when I'm winding down. Rainy days are good, too. Kameron: I'll read any time of day, but I have two favorite times and places. I love reading on our backyard patio in the late afternoon (in the shade, of course) while sitting on our outdoor porch swing, and then during the wee hours of the morning in the comfort of my bed, with the family asleep and my window wide open..
Kameron: If I can only choose one, I'll go with Percy Jackson from (you guessed it) the Percy Jackson series. I LOVE mythology, and I think living in his shoes, learning his abilities, and also figuring out that his brain is wired exactly as it should be is very empowering. Amber: I'm gonna say ... The Fault in Our Stars again. Not because it was awful, but because I know re-reading it won't touch me the same as reading it the first time did - regardless of all the tears I cried. I could say the same for Youth and Other Fictions by Jonathan Cook. Kameron: City of Glass by Cassandra Clare. 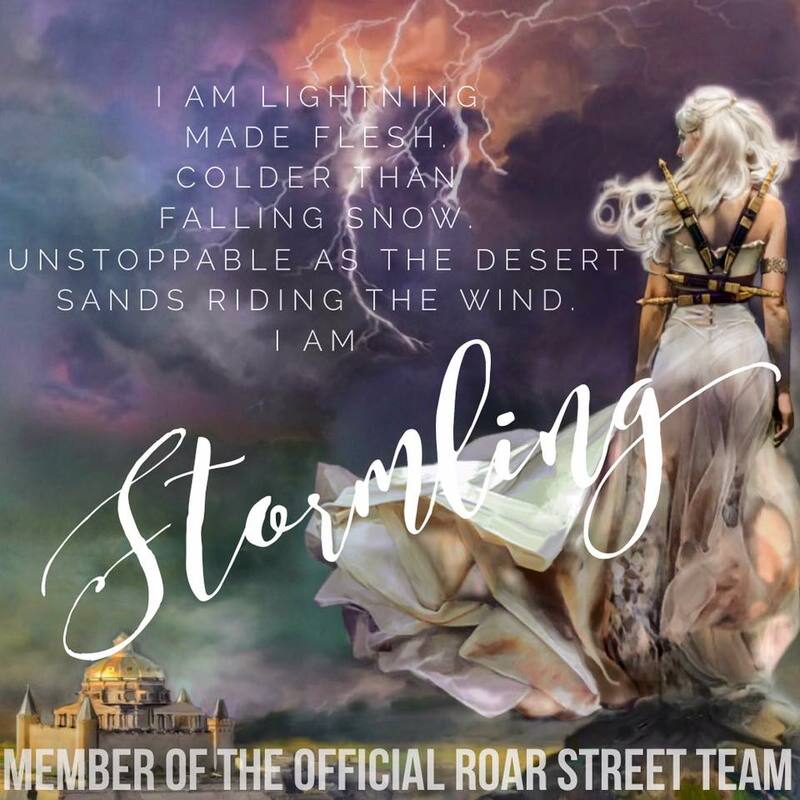 That is the best book in the series, and it contains SO much OTP, and world building, and background story, it was just groundshaking for me to read it, and I would sell my Jeep for the chance to have a fresh read of that book. 10. Favorite book related website (ex. Goodreads, LibraryThing) and why? Amber: Goodreads. Hands down. I just really like being able to click "send message" and be able to get in touch with anyone there.. be it author or reader. Kameron: GoodReads, for the explicit reason that it allows me to reorganize my shelves and track my progress. PS: come be my friend, readabookyounerd. So, now that you've read our answers, it's time to copy and paste our questions, put them in a blog post of your own with that sweet image up top and nominate your favorite blogs! Have fun! 2. Least favorite thing about blogging? 3. If you could only take 3 books with you in a fire, which 3 would you take? 4. Most prized bookish possession? 6. Favorite Author? Let's pick 3 that you think have changed the book world in some way. 8. Advice for new bloggers? 10. 3 words that describe you. Go.